Without a background in automotive mechanics, do you ever feel like you are being taken 'for a ride' when you get your car fixed? There are easy steps for anyone without car knowledge to stay in-tune with their car repairs. First and foremost, become educated, you're less likely to be taken advantage of by a disreputable car mechanic if you take the time to prepare. Get a written quote explaining all the services and make certain all the replacement parts will meet the original equipment manufacture's specifications. Cheap parts = more fixes. Read your owner's manual to see what the manufacturer recommends. You can also take the written quote and ask around to see if it seems reasonable and make sure to look for unnecessary repairs or excessive fees. A quick Google search on the repair facility might help. Do they have good reviews or distinctions from reputable car clubs or car manufacturers? And inquire about a warranty for the repairs. A respectable repair facility will stand behind their work and put it in writing. Don't get taken advantage of. Do your homework to protect your car and wallet. 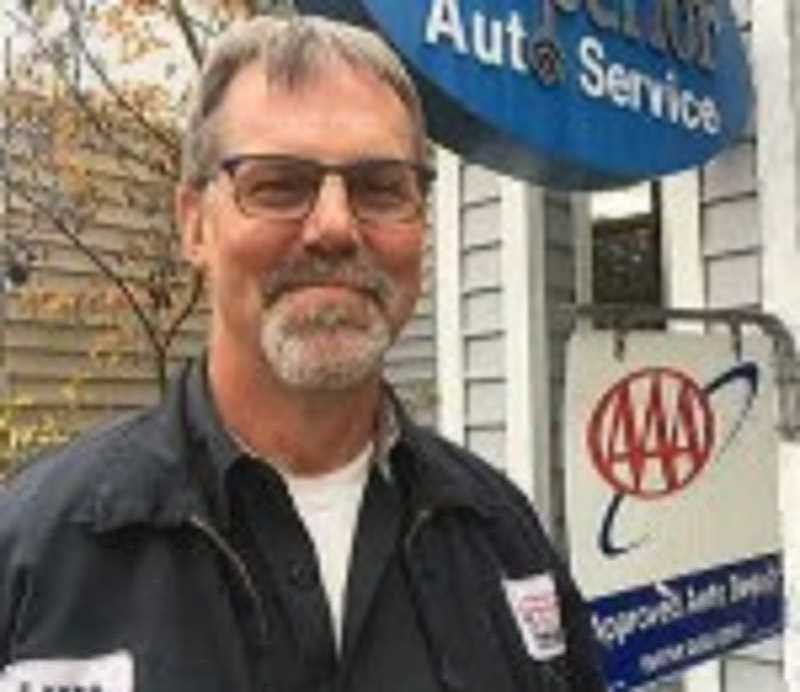 At Lance's Superior Auto, we are proud of our AAA Repair Facility distinction which we earned in 1996. We have also been awarded the ASE Blue Seal of Service Excellence Award. Of our four technicians, including myself with ASE Certification, two are Master Technicians, and a fourth is working towards certification. Together, we will provide excellent service to both you and your automobile. We understand that you have a choice-we appreciate your business and look forward to showing you our Superior service.